NEW! 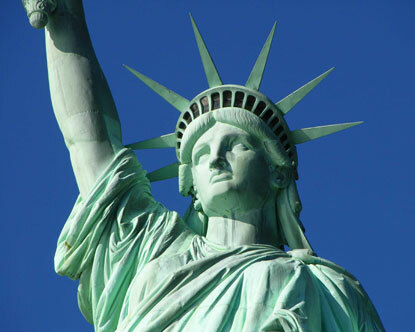 STATUE OF LIBERTY TOURS! ﻿the immigration museum at Ellis Island. The tour is 4 hours long and conducted by a qualified guide. I n our office we speak English, French, Italian, Spanish, Chinese, Hungarian, Romanian and Japanese. The journey transfer between the airport and your client's destination is the most stressful part of their journey.